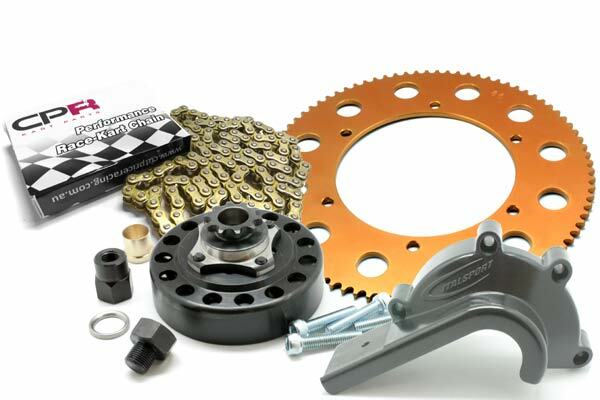 BRAND NEW quality CPR GT-GOLD Competition Race 219pitch chain AND Gold T-6061 219 Pitch PLUS ITALSPORT RED Dry centrifugal clutch with 10T 219 Pitch drive sprocket. 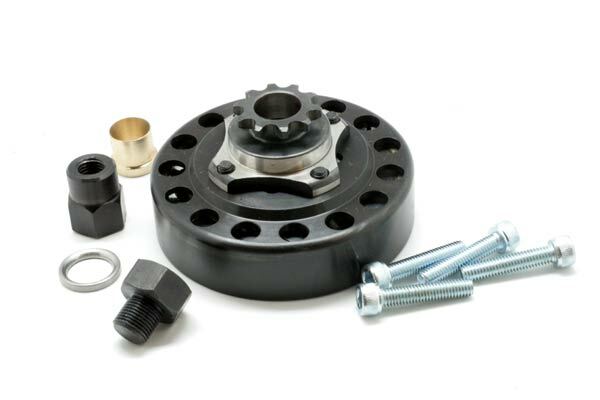 Clutch suits KT100S (Clubman) Engines with Short Shafts. 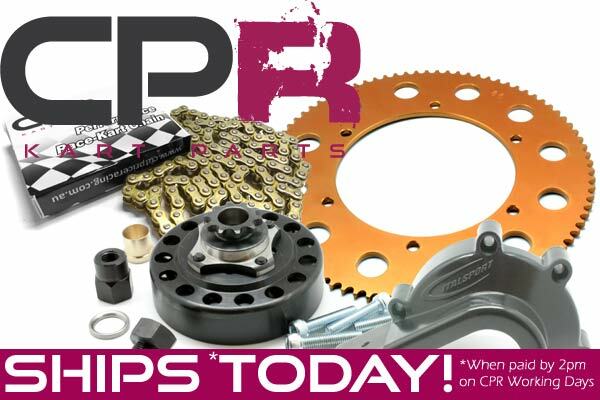 - 1x 6061-T6 CPR Competition Rear Axle Sprocket (Choose Sprocket Teeth (65-90) by clicking "configure" below) - or if buying on eBay please email the size selections to us. - 1x CPR GT Gold 219P Competition Chain (Choose Chain Size (98 Link - 110 Link) by clicking "configure" below) - or if buying on eBay please email the size selections to us. Click here to read our simple walk-through guide.